Have you spotted the crescent yet? If you have then Ramadan Mubrak! Alhamdulillah we're able to experience another Ramadan. Let's make this Ramadan a productive one where we gather as much rewards as we can and save it up for our Hereafter. With this in mind, I've created a 30 Days Ramadan Parenting Challenge. Each day, we do the parenting things that is listed for that day. Some of you might recognise this challenge from a few years ago when I put it on the blog. I've just compiled it into a pdf book so it's easy for you to use. 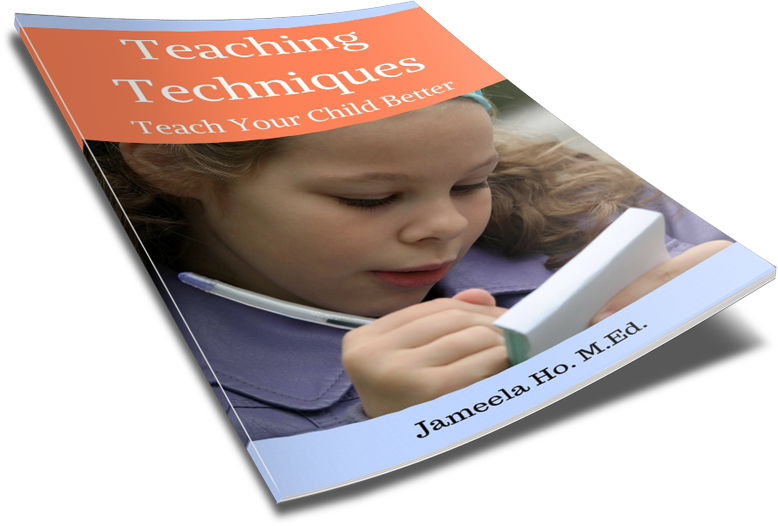 If you'd like to get this book then click here. 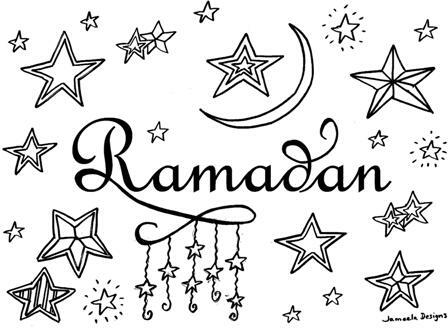 In the meantime, I've made this Ramadan crescent moon colouring sheet for both you and your children or students to colour in. Download the pdf here and enjoy! May your Ramadan be full of blessings and rewards. Here are some results of my prekinders colouring in. It was made special by using shiny stickers - the children loved putting as many as they can on and the colouring sheet looked really pretty. I also had the toddlers group do the same Ramadan sheet. It's great for them too as it really gives them practice developing their fine motor skills when they colour and stick. The difference in this activity is that I had the children paint over the entire picture with glitter paint just to give it a nice glow (and children love to paint, of course! ).